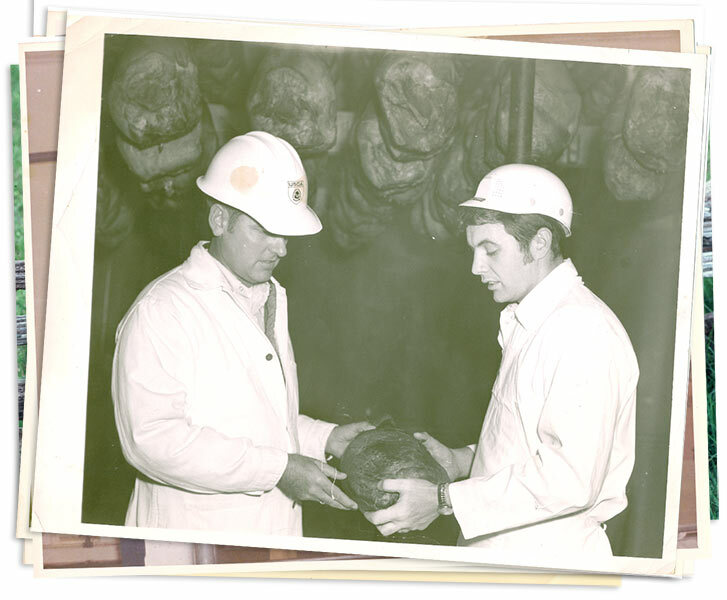 When my grandfather, Truman Murphey, cured his first ham over 70 years ago, he probably didn’t realize the “family tradition” he had begun. Now, the fourth generation is curing hams in our family owned business. 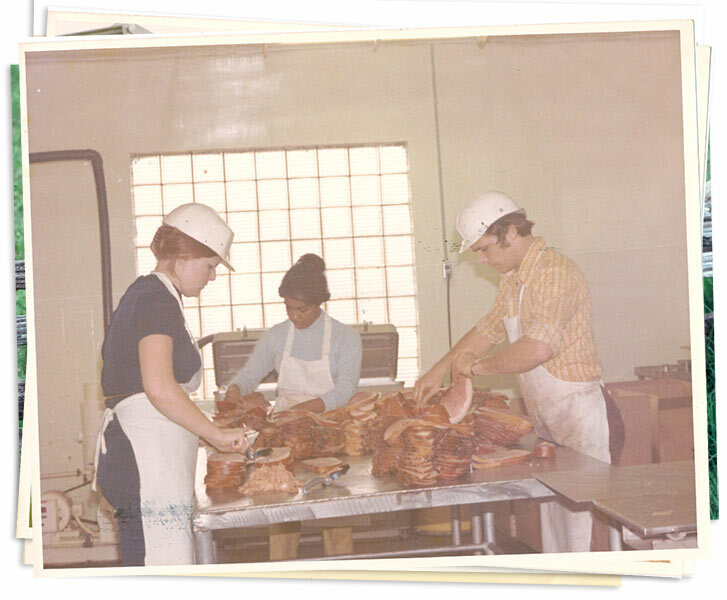 The curing process, which is our secret recipe, that produces the delicate flavor of a Real Hickory Smoked Country Ham, has not changed from generation to generation. 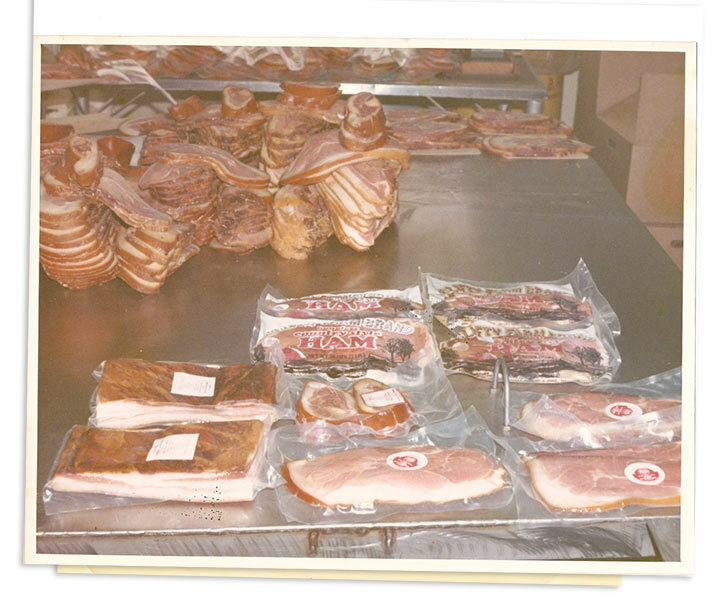 We take this same care with our Hickory Smoked Country Bacon, Sausage, Barbecue and other fine products. If you are like most people, you’re always looking for something unique to serve at home and send to friends and business associates. We have been solving this problem for years by shipping our products all over the United States through our catalogue. And now that we are on the Internet, we’ve found out there are lovers of good hickory smoked meats all over the world. You have our personal assurance that you and your friends will enjoy everything you order from us! So enjoy a little taste of the country as we know it from Paris, Tennessee and Scottsville, Kentucky. 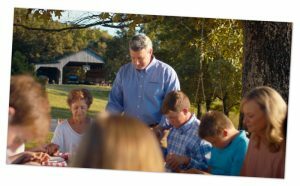 We’re proud to share the Clifty Farm Family tradition with you. 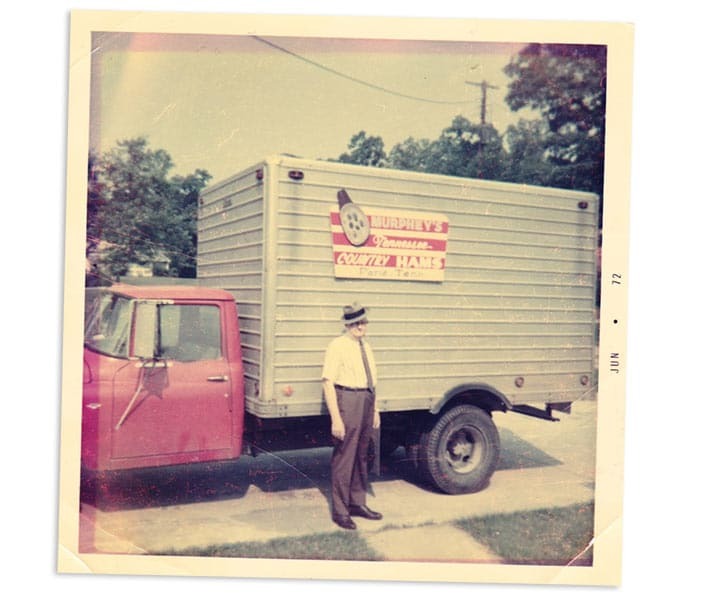 When our country hams first went on sale back in 1954, it soon became evident that curing and selling country hams was to become a family tradition. 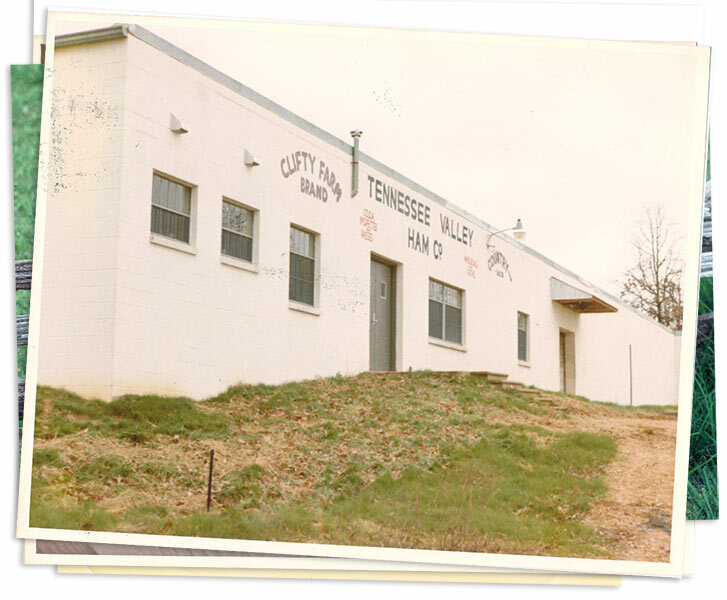 Truman Murphey, the founder of Clifty Farm, grew up down in the country around Paris, Tennessee. 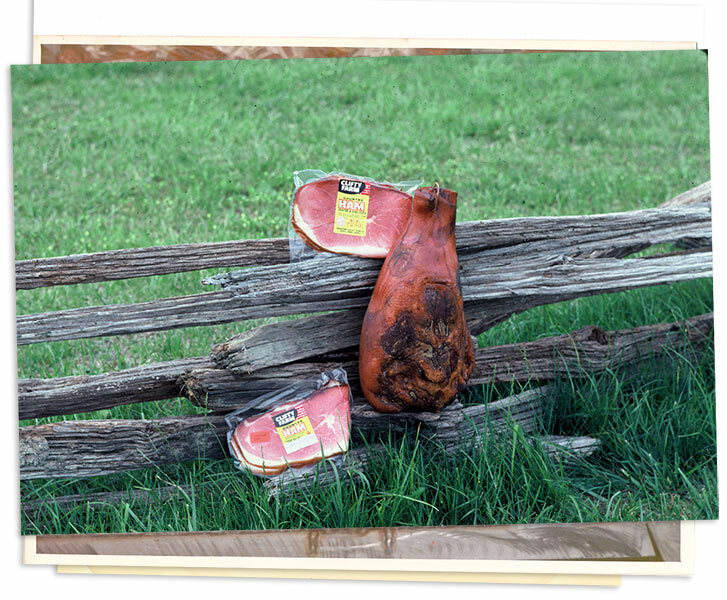 Truman remembered the day when every farmer cured his own hams. Today, Truman’s grandson, Michael, is now overseeing the family business, replacing his father Dan, who passed away in 2016. Michael started working in the business as a teenager and is now president of Clifty Farm Country Meats. As a matter of fact, the whole Murphey family is deeply involved in carrying on the Clifty Farm family tradition.